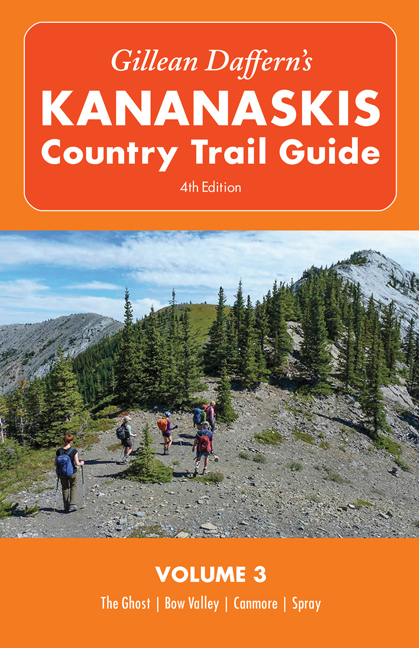 With over 100,000 copies of the previous editions sold, Gillean Daffern’s bestselling hiking guides to Kananaskis Country have been completely reformatted, revised and updated. As the pre-eminent expert on the area, the author continues to offer something for every level of foot-traveller, be they novice or experienced hikers, scramblers or backpackers. 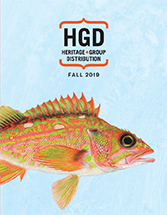 Gillean’s clear and detailed text, enhanced with colour photos and maps, enables everyone to navigate safely through this complex and beautiful area. NEW! The original two volumes have been extended into five exhaustively researched books. NEW! Each new volume includes exciting and previously unpublished trails and routes. NEW! All maps have been completely redrawn and enhanced. NEW! Full-colour photographs throughout do justice to the spectacular scenery of the Canadian Rockies.